Incentivize customers who visit your online store via URL link with a special discount code. This functionality creates unique discount codes for customers to use on your online store when they click on a URL for your store’s website. 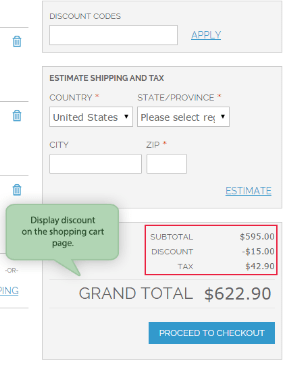 The discount is automatically added to users’ online shopping carts at checkout and a bar at the top of the page reminds them as they shop that the discount code is active. This functionality encourages shoppers to buy something so they can take advantage of their discount code. 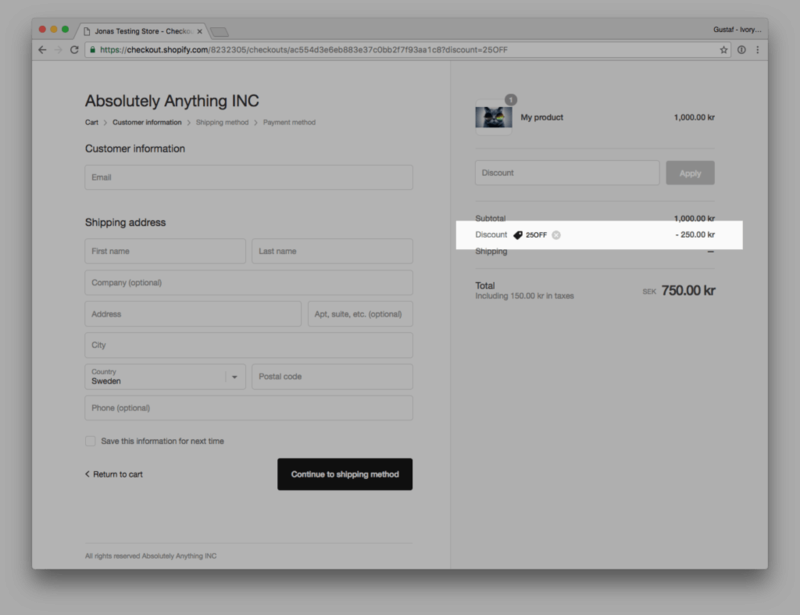 There are many places for where you can display a URL to your Ecommerce store: in an email, on another website, and really anywhere else a URL might be. Just like you might send your customers a discount in the mail or to their email, giving customers a discount they can use with specific URLs a great way to get shoppers on your Ecommerce website and buying from you. Optimum7 created a Discount From URL functionality that makes it possible for customers to receive a discount from an online store from simply clicking on a URL that is linked to a discount. This functionality is perfect for any store that offers discounts to customers already or is looking for a unique way to start. 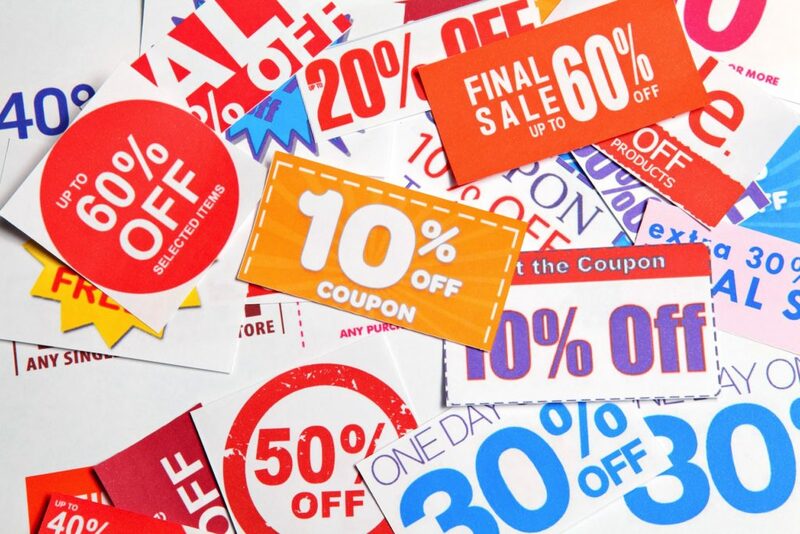 When customers click on a URL that is connected to a discount, they are led to a store’s website and the discount is automatically added to their online shopping carts. After the shoppers explore the online store’s website and add the items they want to their carts, the shopping cart page will remind shoppers that the discount code is active. Giving your customers discounts encourages them to buy from you so they can take advantage of the discount codes you offer. The Discount From URL functionality incentivizes customers who visit your online store via URL link with a special discount code. The discount codes are unique and bring more people to your online store’s website. The functionality increases conversions and keeps customers coming back to your store in the future. With URL discount codes, you can reach a lot of people in many different ways. The discounts are applied automatically, which makes this offer easy. 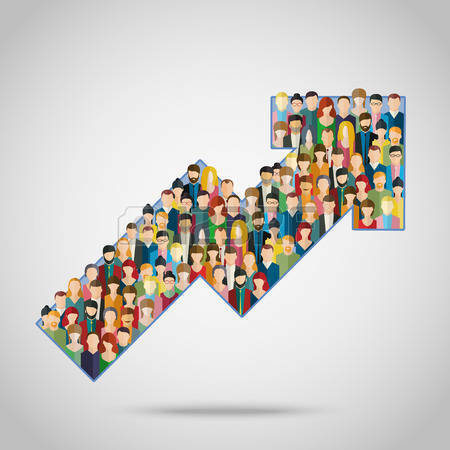 The Discount From URL functionality is just another cool way to bring more shoppers to your store and it is a unique way to encourage consumers to buy products from you. The URL can be placed anywhere and discounts can be different depending on how consumers come across the links. Get in touch with Optimum7 today to learn more about this functionality and how it could be great for your business.